Please view the Workforce Development Board of Passaic County’s different committees and their involvement. The Executive Committee is the head of all functional committees and is comprised of the WDB director, chair, and vice-chair in addition to the chairs of each committee. The executive committee develops policy and makes recommendations to the board for the strategic workforce plan to ensure continuity and accomplishment of the WDB's mission and goals. The Committee also reviews the participation of members to ensure compliance with Workforce Investment Act (WIA) mandates. Additionally, the Executive Committee recruits new members by suggesting names of business representatives who are interested in service and submits the names of candidates to the Freeholder Director, who, subsequently, makes appointments. 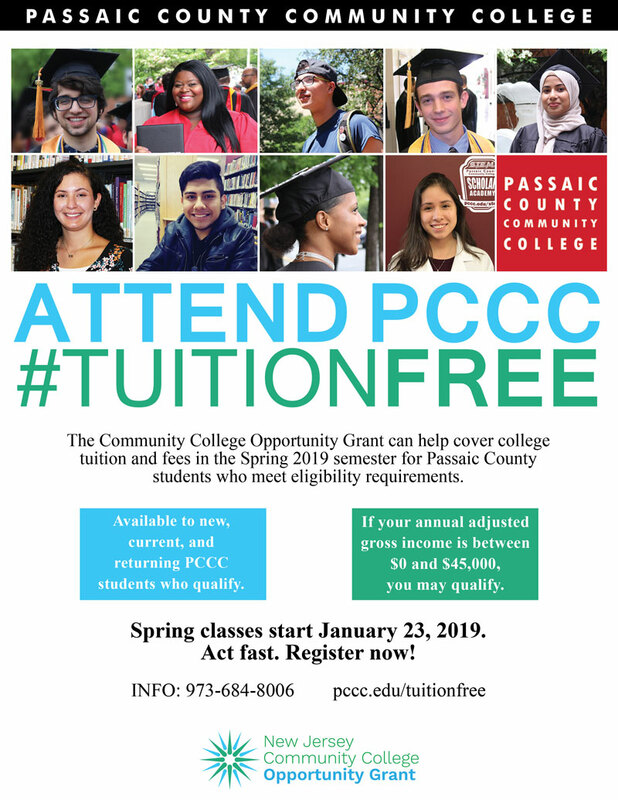 The One-Stop Committee develops linkages among the various organizations involved with providing core, intensive, and training services to the Passaic County workforce investment system. This committee provides guidance to the One-Stop Career Center System in order to ensure its effectiveness, efficiency, and continuous improvement. The One-Stop Committee also has a sub-committee that oversees the Welfare-to-Work Committee. The Welfare-to-Work Committee, a joint venture with the Human Services Advisory Council, oversees the WorkFirst New Jersey programs, services, contracts, and providers. The Disability Committee ensures that individuals with disabilities receive employment services through the One-Stop Career Center System. The Literacy Committee reviews the county's basic skills, literacy programs, and services and makes recommendations to the WDB on bridging service gaps. The Faith-Based Committee has been established to convene all of the faith-based and community-based organizations in the Passaic County area. The committee is working to develop strategies and processes for engaging these organizations and their constituencies in the services provided under the WDB's umbrella. The purpose of the committee is to bring together employers, industry associations, colleges and university, unions and the workforce system to together identify the healthcare sector's workforce challenges and take steps to address them. In addition, we would like to create a career map for this sector for individuals who are interested in pursuing healthcare, so they can create a path to a rewarding career.